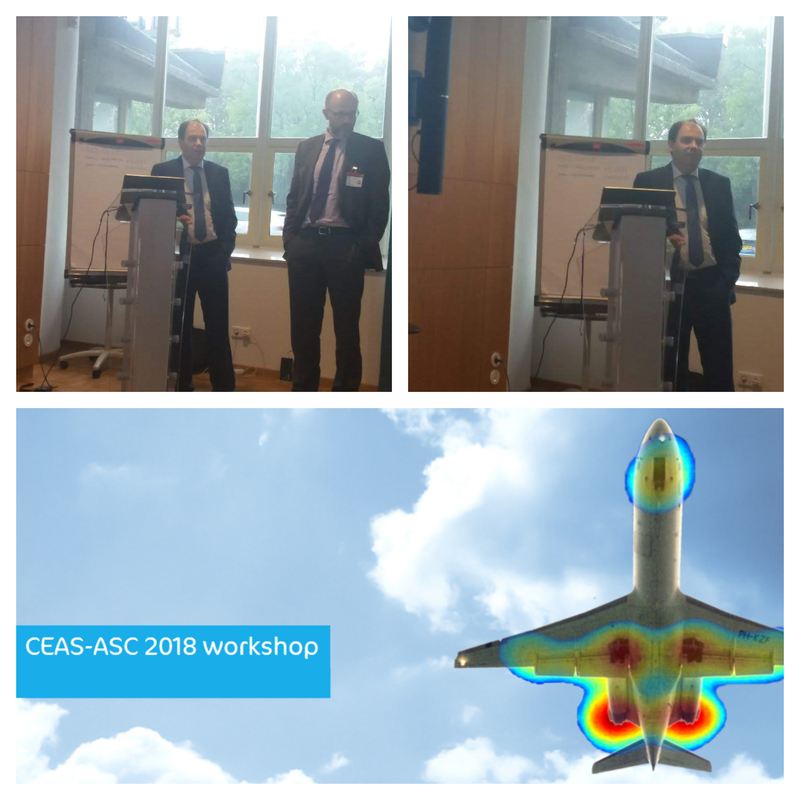 The 22nd Workshop of the Aeroacoustics Specialists Committee of the CEAS was successfully conducted from the 6th to 7th of September, 2018 at the Netherlands Aerospace Centre in Amsterdam. The workshop focused on the relation between aircraft design and noise impact. The RUMBLE project was represented by the project coordinator Mr. Jean-François Perelgritz, who gave a presentation under the title "Determining the Acceptable Level of Overland Sonic Boom and the Means to Comply with it: An Overview of the H2020 Project RUMBLE" during the ANIMA networking event.